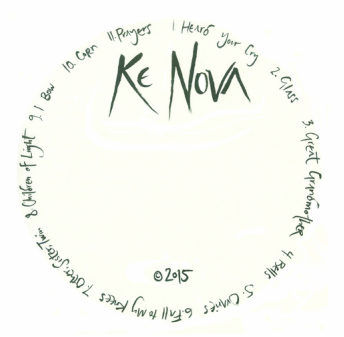 CD "Ke Nova" can be heard and purchased here. All original songs of deeply heart ~ soul poetry carried on soaring vocals and exquisite instrumentation. These ballads pulse with Love for Our Earth Mother. Features exquisite poetry from Pulitzer-Prize nominated poet Linda Hogan. For a hard copy via snail mail click here. 100% proceeds go towards serving the Earth. Jayla Rodriguez, of the Oglala Lakota Nation. 25% of the proceeds go towards sponsoring a Tibetan Monk in Northern India ~ Details to come soon! 50% of the proceeds go towards KeNova's Kin, a community Medicine and Fungi Sanctuary that offers propagations, root stock, and spores to the greater community. This garden is currently in it's 2nd year and thriving magnificently. My Deep Gratitude to you ~ Thank you so much.